earlier this month i submitted an application to (hopefully) become a part of something greater than myself.. greater than this business.. something greater as a whole. i firmly believe in giving back.. in making the world a better place, and in doing the right thing just because it is simply put.. the right thing to do. in honor of “national raise awareness week”, here’s a little more about the amazing organization i’m hoping to help out with. currently there are 20 chapters all over the US, and that number is growing every day. 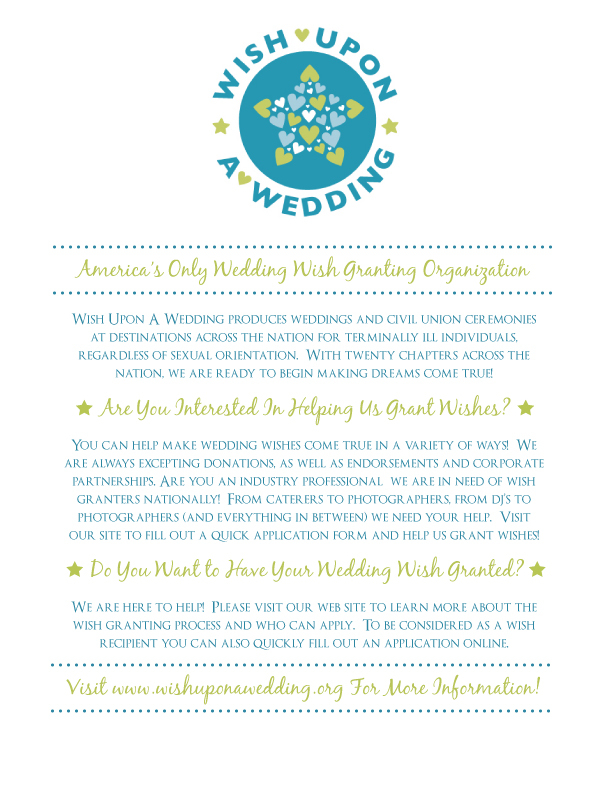 within each chapter, wedding professionals get involved by applying to become wish granters — and consequently providing their time, services and products gratis to the grantee brides and grooms to be, in order to make their wedding wishes come true. for those who want to get involved, but are not in the wedding industry, there are a number of other fantastic ways as well. the closest one to me is LA/orange county, and i’m hoping that san diego gets on the map soon too. regardless, i’m here, ready and willing to help whenever the call comes down the pipeline! 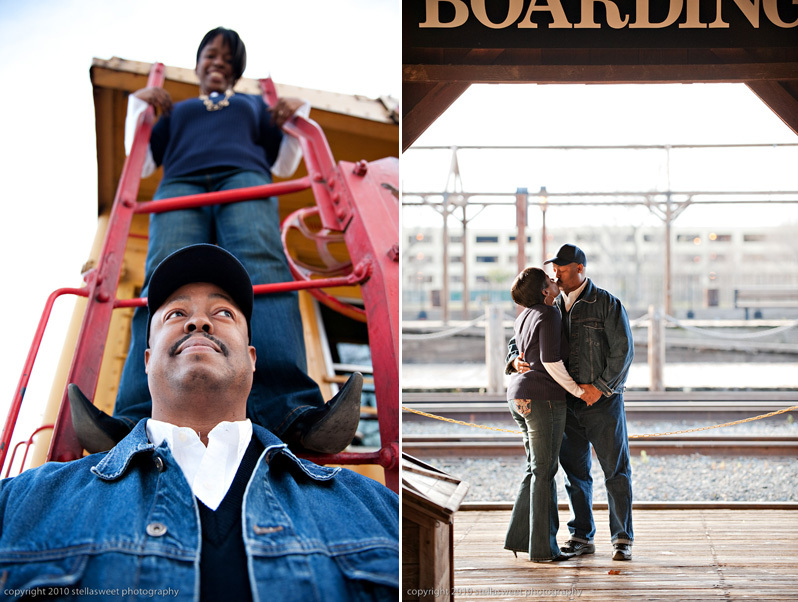 please take the time and check them out, become a fan, and follow along! 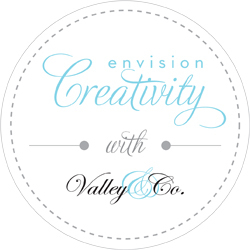 amazing things are happening for amazing people, why not be a part of it too? I love everything about this wonderful charity! Hey Evelyn, way to go girl! I’ve been looking at taking part in this also. Let’s chat about it soon. Oh… and I know Marj of Stella Sweet. Aren’t her photos amazing?